Now that I have nearly finished the lounge my next project will be the dinning room, it is need of some decor and new furniture. I love going to Ikea and having a look around at all the room set ups and bringing home a few bits to update a room. I am in love with our lounge, which I will be showing you soon. 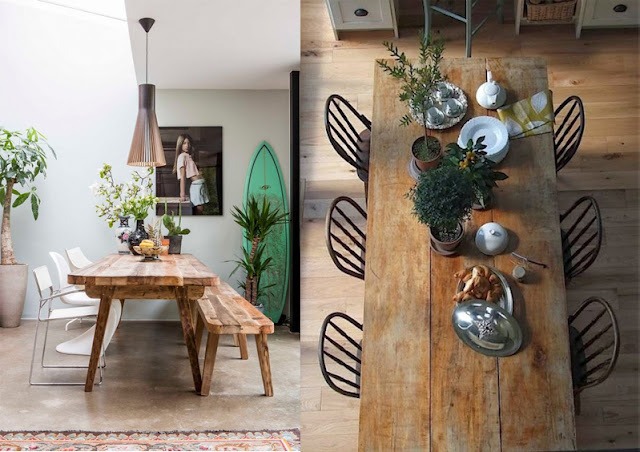 In the dinning room I would love family photos and art work, I have an idea of cosy, wildlife theme with a huge picnic style table in the middle. We have a large long dinning room so a picnic style dinning table would be ideal. With cushions on one side, matching the theme of wild life. 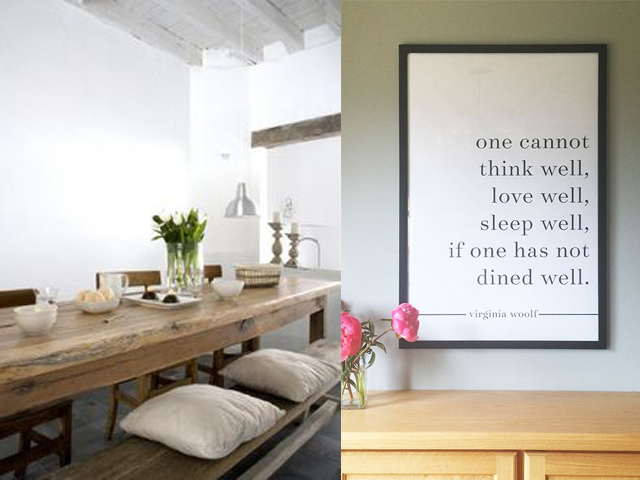 I am looking for wood the same colour as the top left picture, it would bring out light into the room. Chairs on the other side would be a lovely touch to the room, giving it different furniture to work with. Art work, cushions and plants are a big part of the decor. I was thinking of going with greens, whites and blacks for this room. 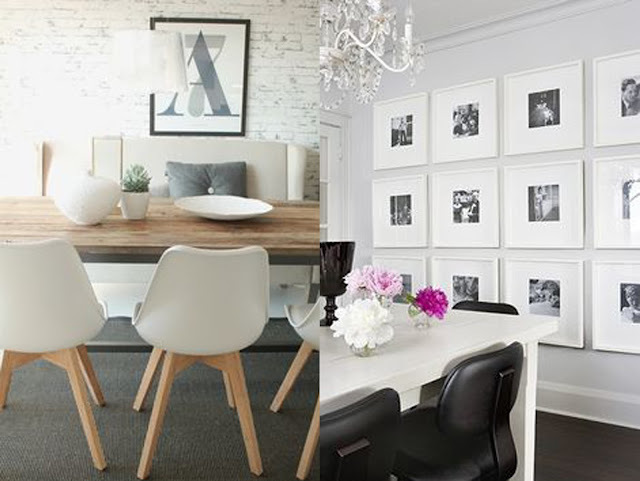 Flowers and cacti would be a great piece to add to the room with lots of light. 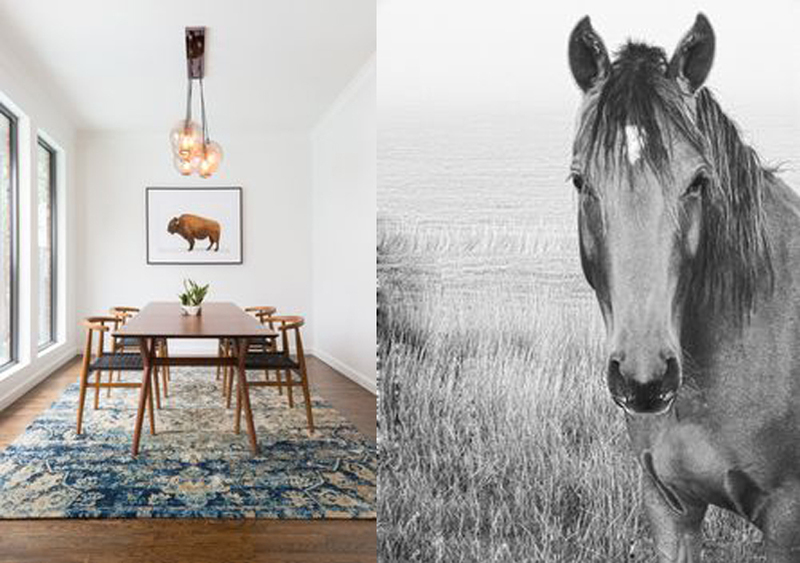 I am in love with this horse picture, this would be amazing on one of our walls, a really big canvas would add something to the room just like the left picture does. Lighting is a big part of this room, candles and floor lamps are a must. I am a big fan of browsing WayFair and Ikea for ideas. A rug under neath the dinning table would add the cosy feel to the room, not sure on the colours yet but having a pattered one would be amazing. Last time I did this post our lounge turned out just how we wanted it, so I decided to do one for each room as I design it. Let me know what you think?